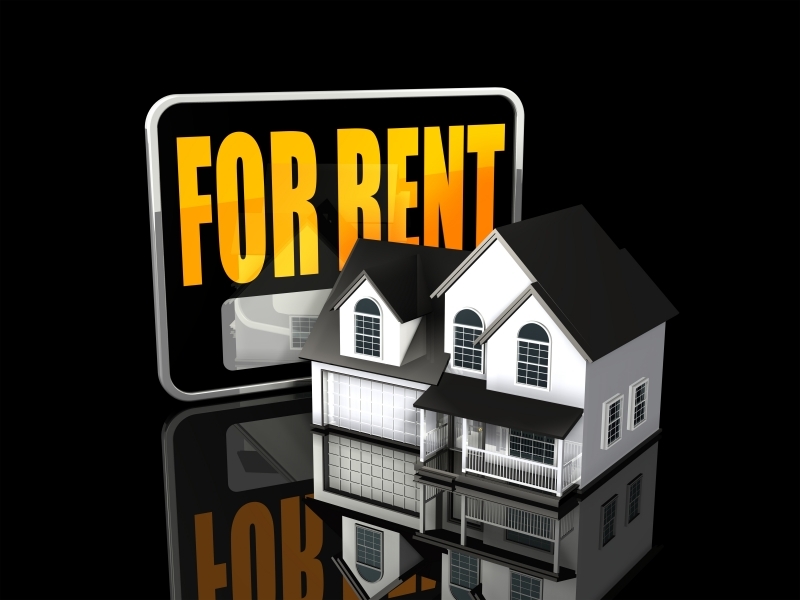 Do You Have Time For Property Management? Opportunity is knocking for many agents to manage property and they are jumping in head first. 8 out of 10 Sellers I meet with, hope to break even on the sale of their home, but most of them cannot afford to wait 6 months for their property to sell. So, we discuss the option of renting their property, refer them to the property management department and move on to the next appointment. My business has always focused on Sales and I realize many agents are now managing 10-20 properties to supplement their income derived from Sales. However, in my market, Columbus, GA, the management fee received from managing 10-20 is equivalent to selling a $110,000 home each month. If your total sales volume is less then $1,320,000 per year, you should explore the benefits of managing a small number of rental units, but only after you have discussed this with your broker. Do you have time for property management? Surveys of small business rank time as their most valuable asset. 1 in 5 small business owners will pay $500 for 1 extra work hour a day. How valuable is your time? Property Management is very attractive and lucrative, until it becomes a 24/7 business because the commode in the apartment 2 B overflows every Saturday night. I will have one of our Property Managers contact you this afternoon. Thank you for reaching out to me.